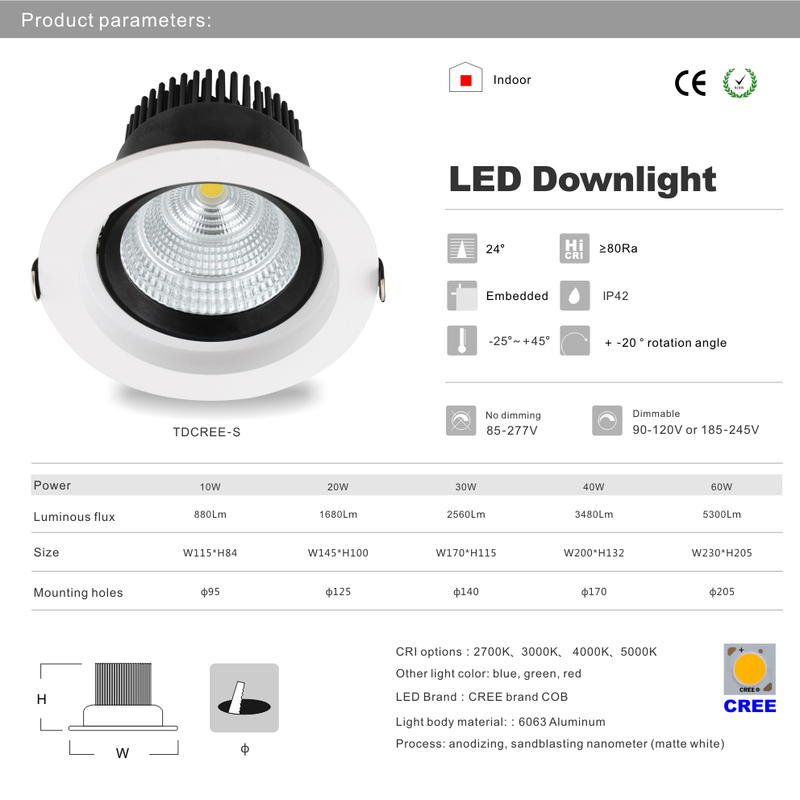 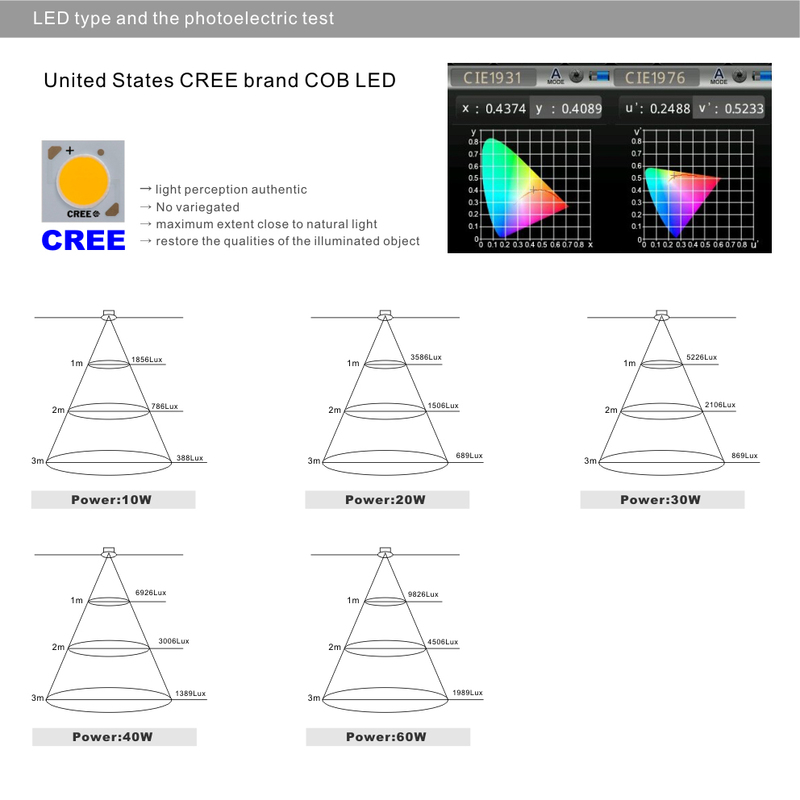 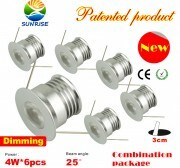 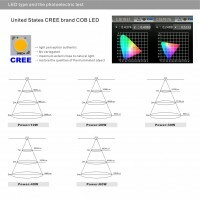 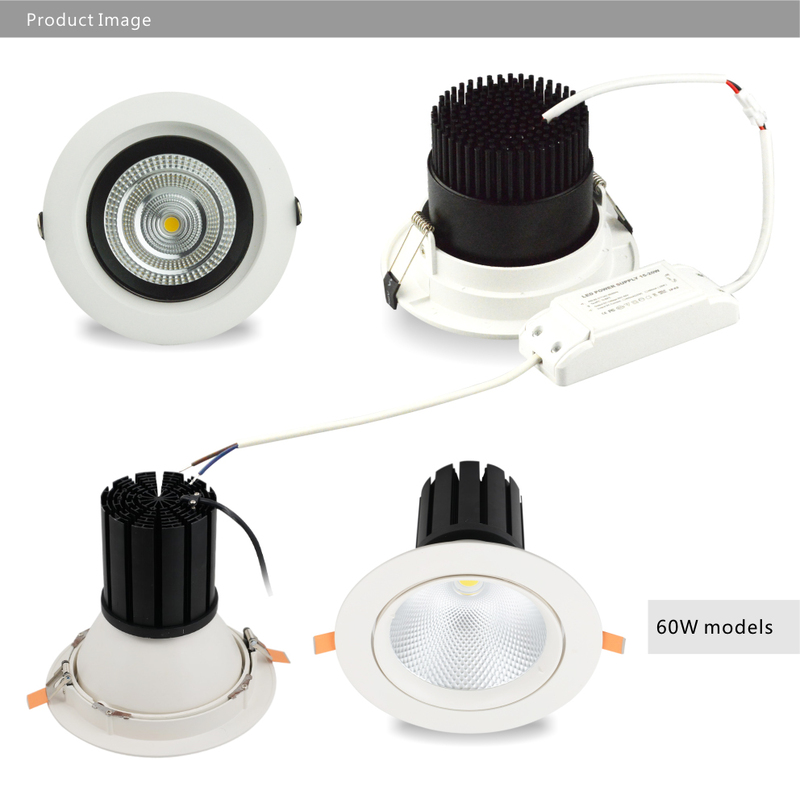 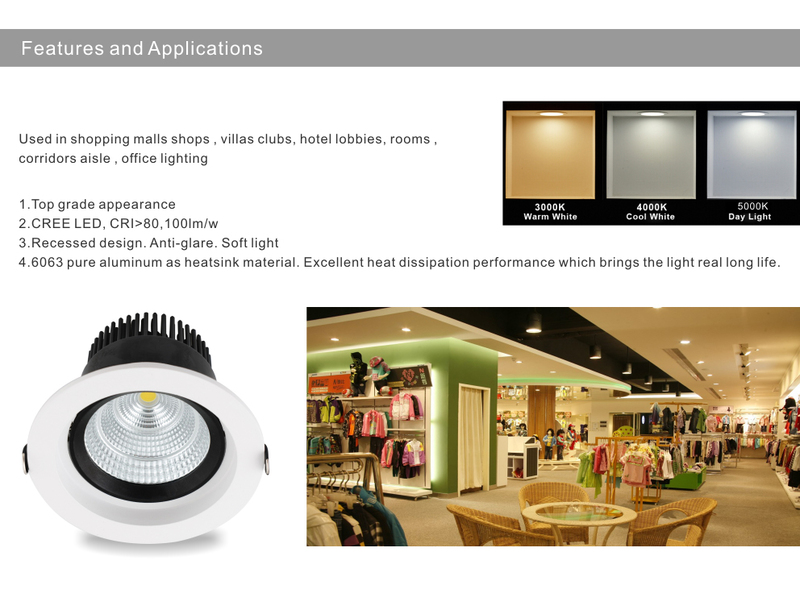 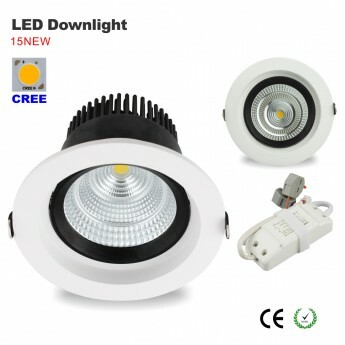 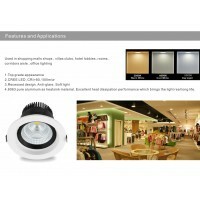 led retrofit downlight, 6inch, 40W, 3000K is not only designed for residential and commercial ceiling lighting, but also office led lighting, kitchen and bath lighting, theather led lights, home led lights and den room led lights etc......LED retrofit downlight with 1 x 40Watt CREE COB LED. 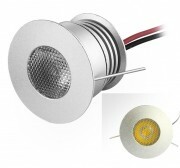 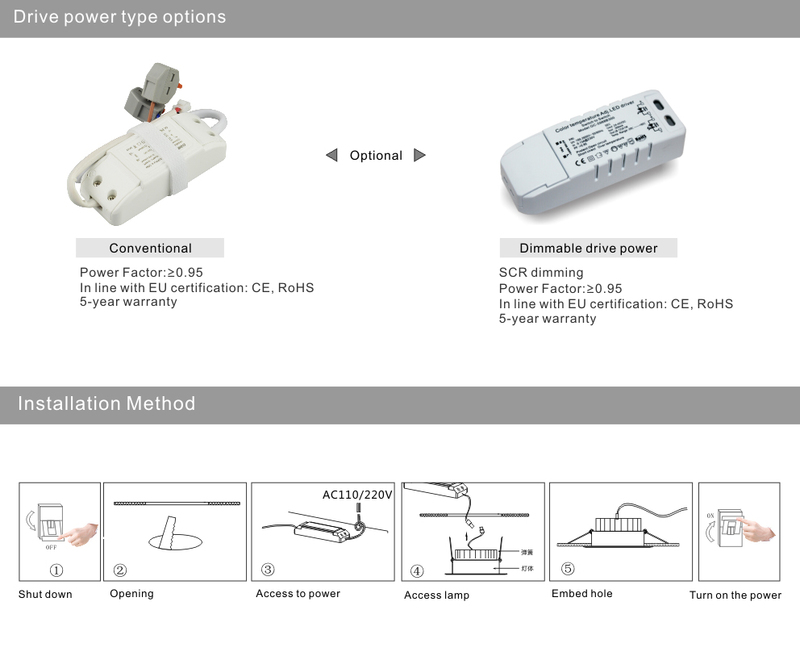 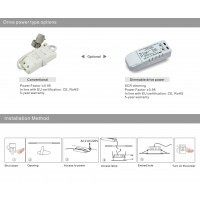 85-277VAC operating voltage, delivered up to 3400lm with CRI>80. 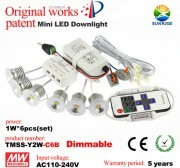 Available in 2700, 3000K, 4000K, 5000K.